A cute little girl liked my open mic. At a Red Rock Coffee open mic some time ago, I read a Super Holly story that went over well. 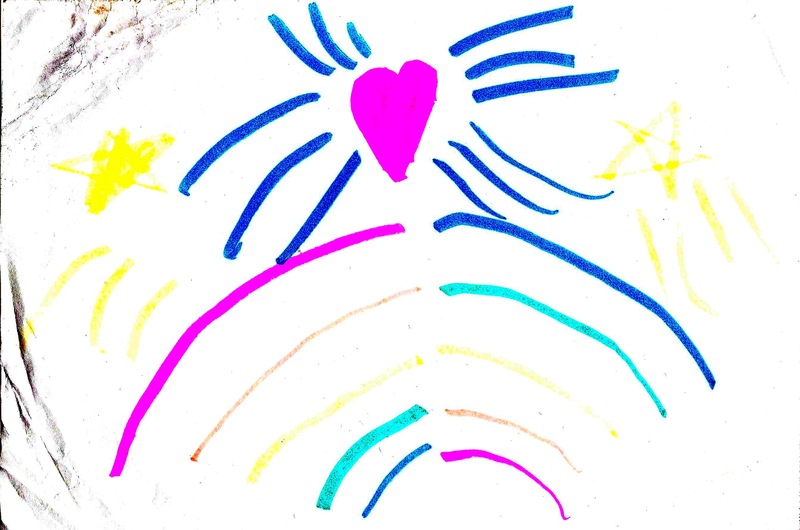 When I sat back down in the audience, a cute little girl ran up to me and gave me some artwork that she drew. (You can say it: “Aw!”) That made me feel good. I then proceeded to lose the artwork for a few months. It turned up when I recently did some home cleaning. I felt good when I found it, cuz I’d felt bad when I lost it. Here’s the artwork (color edited to make yellow show up better, I had to have those stars). An Oscar Animated Shorts shows that bigger is better. Go see the 2017 Oscar Animated Shorts, I just did. They were fun, no clunkers. Here is a link to the nominees (this link does not grade them: links that did weren’t to my taste). I braced myself at the start of the 35 minutes of Pear Cider and Cigarettes. But this documentary of a self-destructive guy, animated Aeon Flux style, held my interest for every one of those minutes. Also included are three “Highly Commended” shorts. The Head Vanishes (Frank Dion/9 minutes/Canada/France) — Losing one’s head with age. I figured it out early. Asteria (Josh Crute/5 minutes/USA) — Two races (human and goofy) fight over a small planet. A third race has a use for it. Once Upon a Line (Alicja Jasina/8 minutes/Cyprus) — Line animation of a boring life getting interesting. 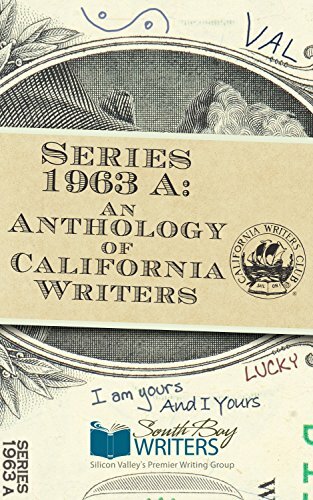 I have written the 7th draft of a short story that I will submit to the California Writers Club, Redwood Branch for their Fan Fiction contest. 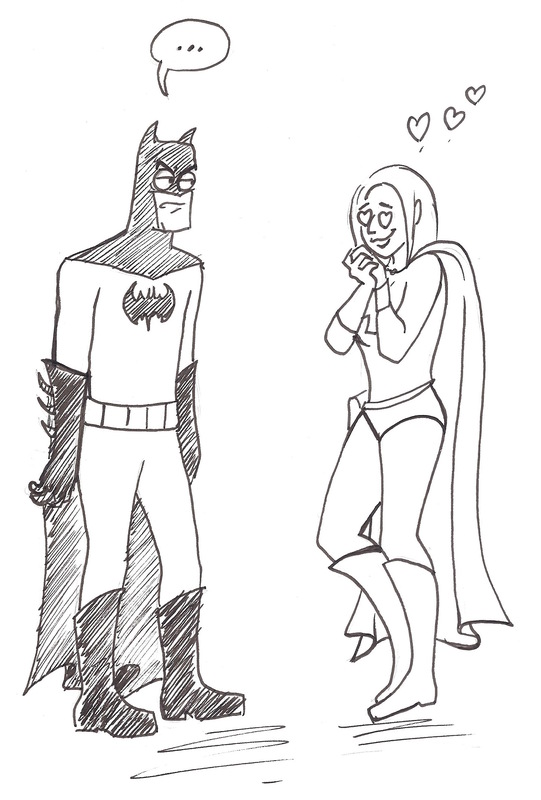 A story I have always wanted to write: Super Holly is zapped into the DC Universe and meets her first big crush: Batman. I had to write tight to stuff it into 1500 words. Printing it a few times and crossing out and editing with pencil/pen helped me cut it down to size. Tomorrow I send it in, after I read it aloud to find last edits. P.S. I had not expected the Joker to take over the villain role. He did. He can be pushy. Angry Batman art by Chloe Dalquist of theangrybatman.tumblr.com. Maybe I could have been clearer about my Batman guy, Cal Critbert, becoming lots more human after I made him a Roger Ebert type movie critic. I forgot Sarah Kuhn’s name (she wrote Heroine Complex). I insulted Atlas Shrugged’s John Galt, I never get tired of that! I read The Intellecta Rhapsody (01:19:03) and the end of The Malevolent Mystery Meat (01:31:40) (scroll to a little before the Lone Ranger tag in the text). Up, up, and a podcast! Saturday February 2, at noon, I will be on a podcast: JMSpodcast.com by Jorge M. Sanchez. He interviews local writers and artists of all kinds, so I guess that includes me. I think I’ll talk about my writing, Super Holly, and open mics. And I’d like to do a reading or two. I’ll see where Jorge leads, or where I go, or both. I met Jorge at a recent Red Rock Coffee open mic. He came up to me after my reading and was all fanboy smiles. I guess I did a good job (I wish I could remember what story I read!). We exchanged cards, and he invited me to do a podcast with him. It’s my first. I hope to entertain. And to learn, since I need to start a podcast of my own sometime. P.S. I just did the podcast with Jorge. When he sends me the links, I will post them. We talked about writing, Holly’s origins, point of view, and other stuff. And I did a couple of readings. We had fun. Stay tuned for tomorrow!